I’m Fiona Halar. A vegan dietitian, nutritionist and exercise scientist. I believe that our lifestyle choices can have a profound effect on our health, our planet and all who inhabit it. That’s why I’m committed to helping others lead a healthy, ecologically sustainable and compassionate lifestyle. 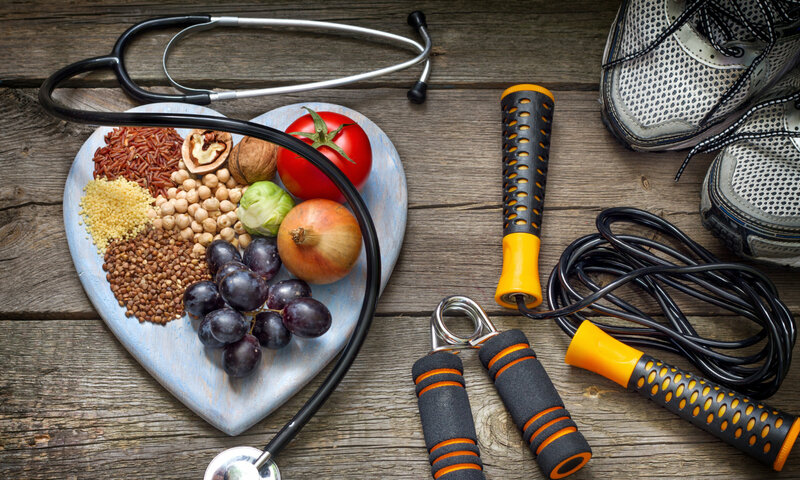 As a health professional, my goal is to help others make healthier diet and lifestyle choices, with nutrition and exercise advice backed by evidence-based science.